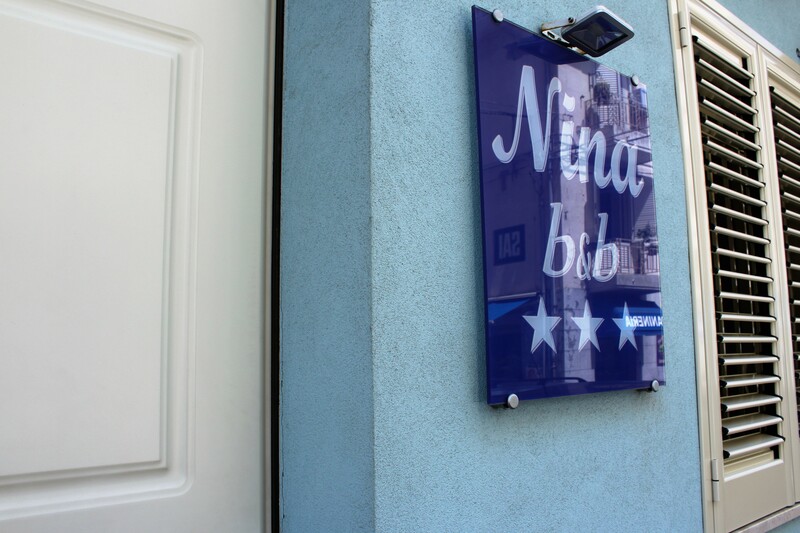 The bed and breakfast “Nina” is located in the historical center of Giardini Naxos, the oldest Greek colony in Sicily, founded in 734 BC by Calcidesi of Eubea. In the area of the seaside resort of Giardini Naxos , the Alcantara Gorges are a natural spectacle not to be missed . It is a natural canyon with a height of 25 meters and a width which, in some sections,is almost 2 meters. The church of our Lady of the Rock, dates from the twelfth century and is set on a small hill, at the foot of the Saracen Castle, overlooking Taormina and its breathtaking view. From the open space adjacent to the church you can enjoy the fascinating landscape all around enhanced by the near Greek Theatre, the fortress with the Saracen Castle and the unique beauty of the Ionian Sea and its coast. The sanctuary is located on the top of the stairs which are now used as Via Crucis, on Holy Friday, at Easter. The stairs connect to Umberto main street as well. During the summer months, the Cathedral Square becomes the setting of an open market where you can buy typical handicraft products and local food. Among the stands that crowd the square during the summer mornings, you can find first of all the typical products of the local gastronomy: almonds, capers, condiments and spices. The famous almond wine surely deserves a taste. It is produced in the area of ​​Castelmola; a bottle of wine can also be a nice souvenir to take home. Isola Bella (isula Bedda in Sicilian) is an islet of the Ionian Sea close to Taormina. 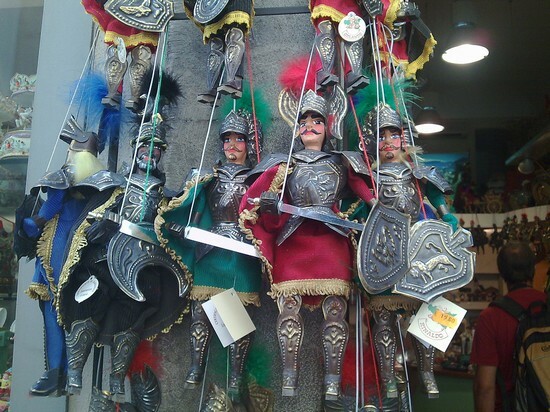 It belongs to the administration of Taormina which is in the province of Messina. The very short distance from the coast, at times, is canceled by ebb tide which makes it a peninsula. It is also called the “Pearl of the Mediterranean”. Etna (Mungibeddu or ‘a Muntagna in Sicilian) is a Sicilian volcanic complex originated in the Quaternary era and represents the highest active volcano of Eurasian terrestrial plate. The different eruptions connected with it have been changing the landscape incessantly, often threatening the different human communities that have settled around it over the centuries. Its surface is characterized by a rich variety of environments that alternate city views to dense forests of different endemic plant species or desolate areas covered by magmatic rock and periodically subject to snow at higher altitudes. 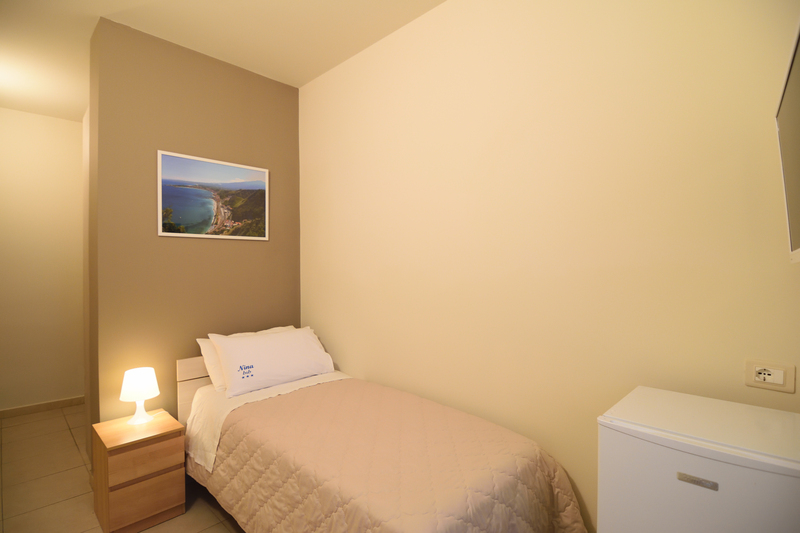 Single room with conditioner, window, private bathroom, free Wi-Fi, LCD TV, mini fridge, safe. 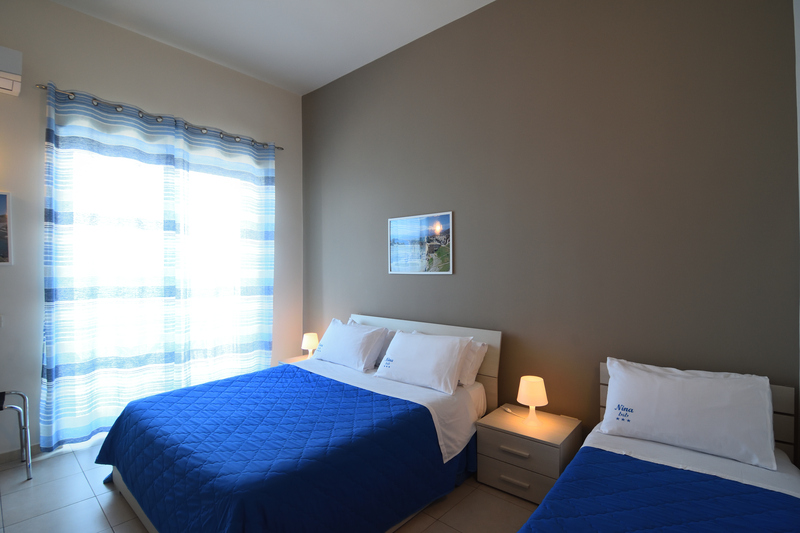 Double room with conditioner, double independent entrance, private bathroom, free Wi-Fi, LCD TV, mini fridge, safe. Triple room with conditioner, balcony, private bathroom, free Wi-Fi, LCD TV, mini fridge, safe. 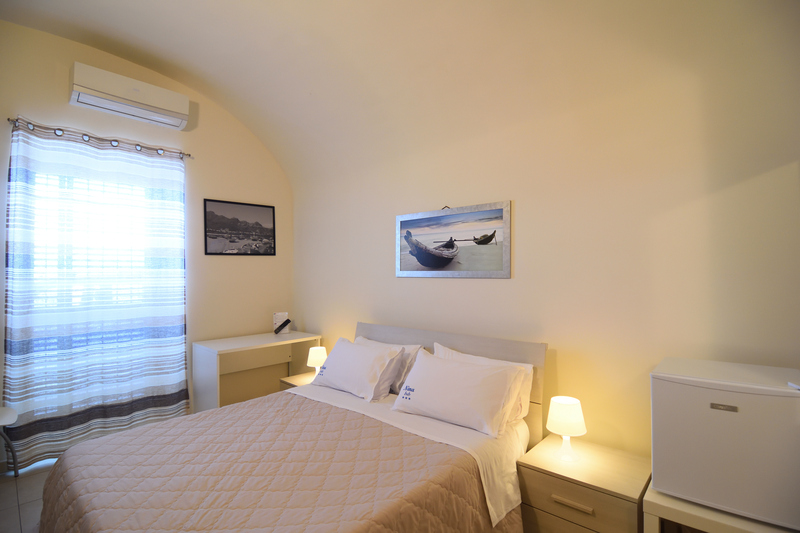 Double room with conditioner, terrace, private bathroom, free Wi-Fi, LCD TV, mini fridge, safe. 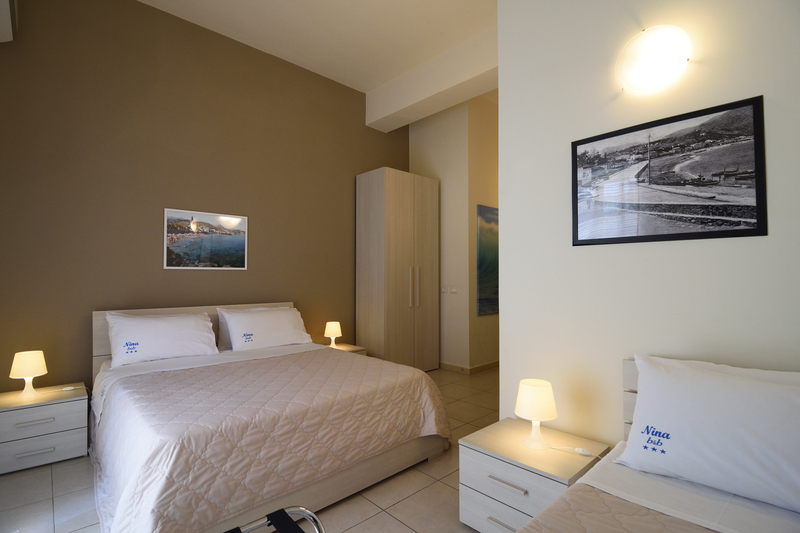 Quadruple room with conditioner, balcony, private bathroom, free Wi-Fi, LCD TV, mini fridge, safe. 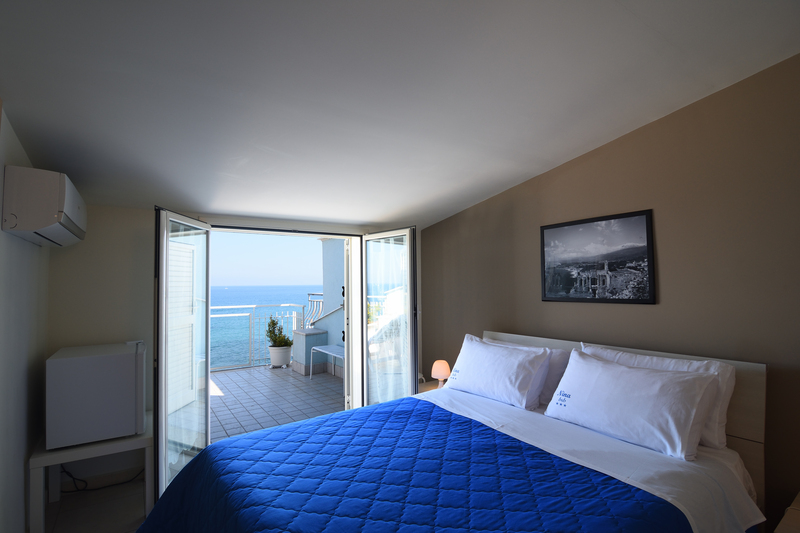 This accommodation consists of a single room connected to a triple room with a balcony. 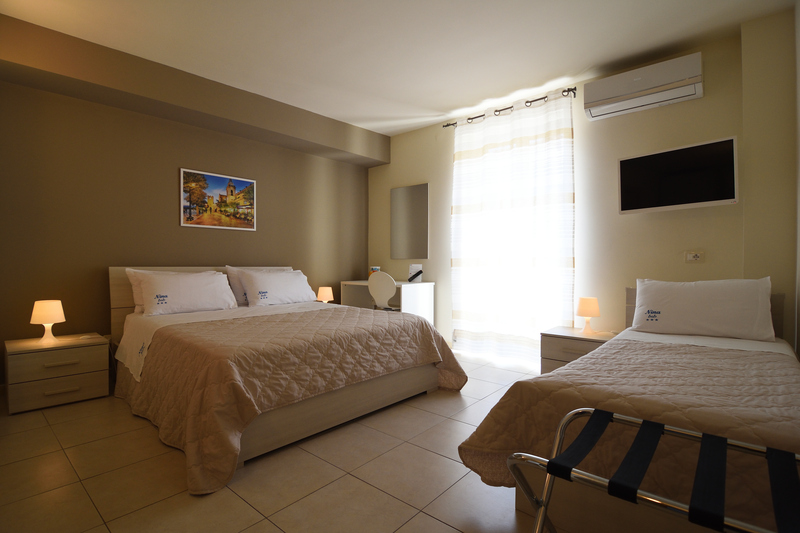 Both rooms are with conditioner, two private bathrooms, free Wi-Fi, LCD TV, mini fridge, safe.